Synchronize Subtitles in VLC and You downloaded a torrent movie, but the package lacked subtitles, what do you do? Obviously, you download and add subtitles file, right? What if the subtitles you downloaded were for that movie, but time-wise subtitles either came too earlier or too late, what do you do? This happens, because the file you download from the internet is not necessarily created with the file you torrented in sight. How do you make sure that the subtitles neither appear too early or too late, but rather on time Synchronize Subtitles in VLC? 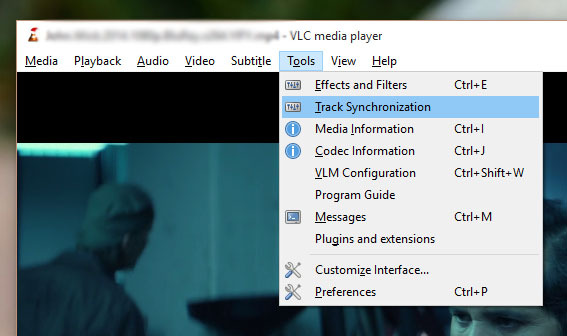 How to Synchronize Subtitles in VLC? Before anything, you need to know whether subtitles are lagging behind the video (hastening) or leading them(delaying). To do that, you need to concentrate on listening to the video. It may hard for you if the movie is in a foreign language, while subtitles in another language. You need to try harder and know the situation. If a man is being bullied and he is shouting and subtitles “Help me! Help!” come 10 seconds after the scene, then you need to put a un-delay sub or put a negative value. Be sure to have subtitles file enabled before you proceed. Go to Tools > Track Synchronization. 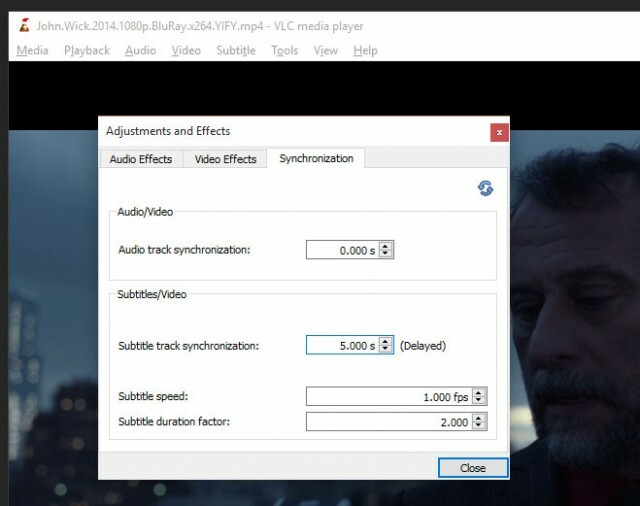 Under the Subtitles/Video section, editing Subtitle track synchronization field will delay or haste subtitles. Input is taken in seconds, entering [positive] number will delay movie the given seconds. Input in [negative] number will hasten the subtitles. You don’t need to pause movie before you configure subtitle synchronization. Keep the movie playing, then check accordingly. This is a really handy feature if you’re watching a recently-released movie, not just that it’s highly beneficial to test your own created subtitles file. Know that synchronizing subtitles is a temporary setting; once you close the video and reopen it, the settings will be gone and you will have to re-configure them. There is a key shortcut. Pressing “g” key will show the subtitles faster, whereas “h” will delay them.